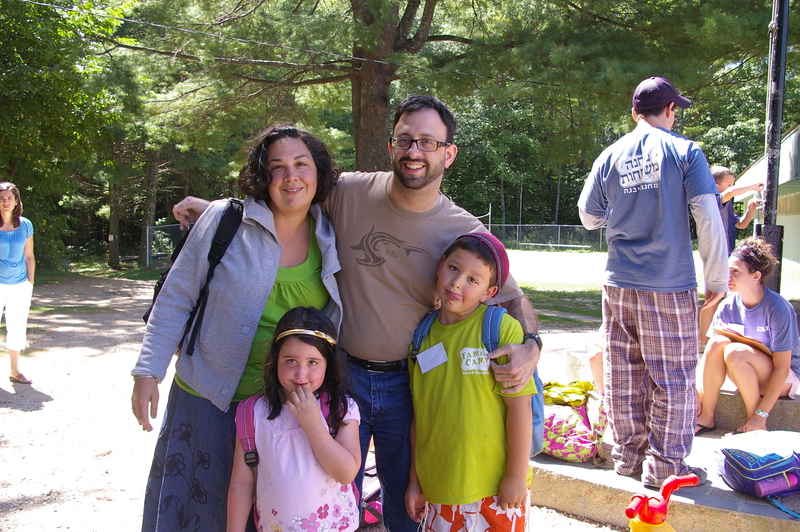 Family Camp at Yavneh is 5 days of absolute fun! What could be better than going to camp with your extended family and friends? 1 – Making s’mores while singing at our annual bonfire. 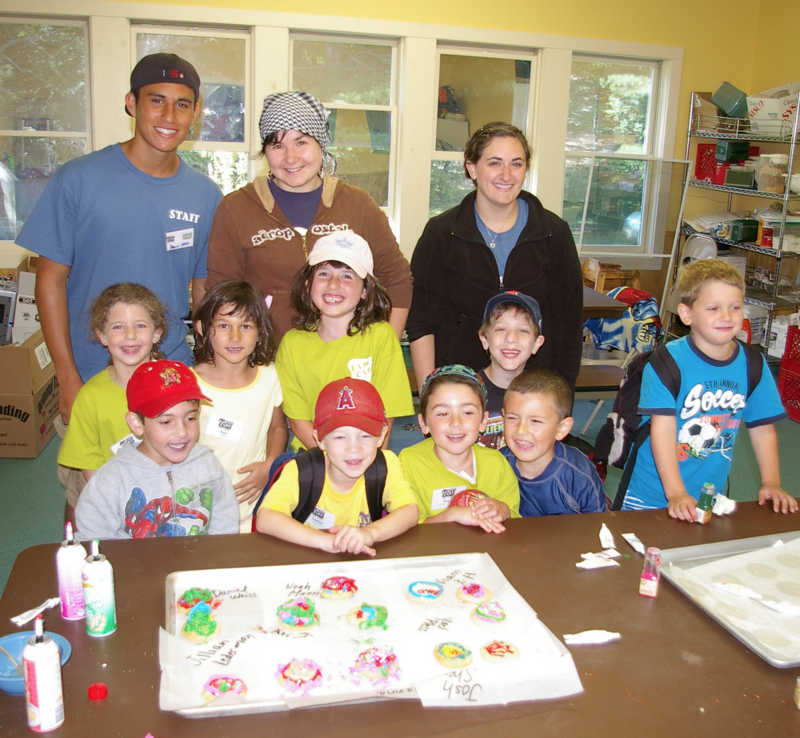 Unplug and enjoy nature with a special Camp Yavneh treat! The singing and fun will bring you right back to your camper days. 2 – A relaxing Shabbat with family and friends, old and new. You don’t have to be an alumni to come to Family camp. We are open to everyone! Invite your friends and family members to join you for a relaxing Shabbat in beautiful NH. 3 – The waterfront! The Yavneh agam will be open for sailing, fishing, kayaking and of course playing! Our water trampoline and aqua slide will be ready for family fun. 4 – Delicious KOSHER food that you didn’t have to cook yourself! Enjoy eating together as a family and experiencing our delicious Camp food. 5 – Being a camper all over again. There is something for everyone at family camp! During the day we have fantastic programming for the entire family and at night our Yavneh staff will run supervised activities so our adults can relax. If you have been wanting to play GaGa, try archery or make your first friendship bracelet, this is your summer! We are now celebrating our ELEVENTH year with hundreds of families participating in Family Camp since our first season. Not only do the kids have fun, adults do too! We have a variety of options to choose from; Art, fishing competition, family soccer tournaments, cooking lessons, lectures on Judaism and Israel, or just hanging out at the waterfront, this is the place for you! 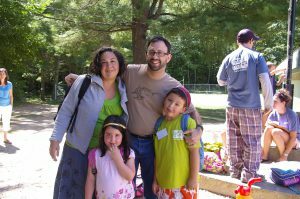 Our families come from a range of Jewish observances and feel welcome at Yavneh celebrating Jewish living and Shabbat together. We have multi-generational families that come from all over the US. Make sure to sign up today to join the fun before we fill up!